Investor's loss is your gain! 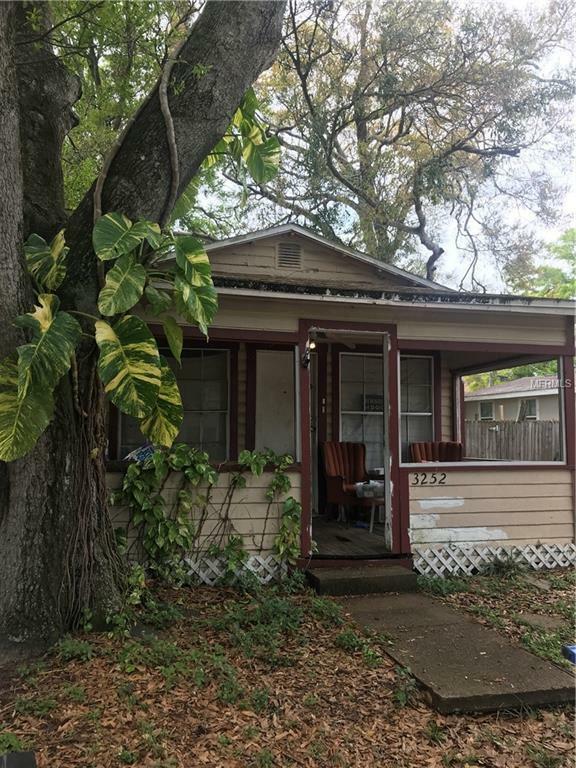 Pick up and flip this amazing fixer in St Pete in a popular neighborhood for a song! 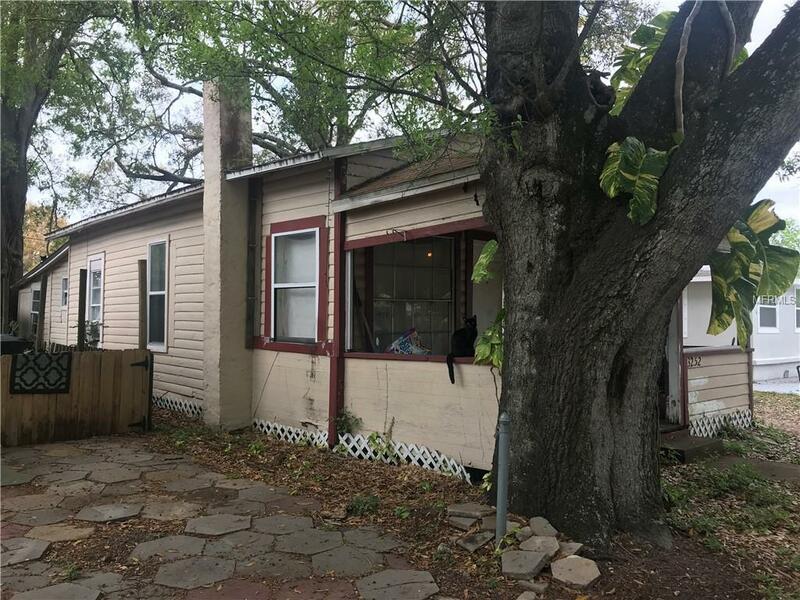 Large eat-in kitchen, nice front porch, large back yard with plenty of parking for RV/Boat. 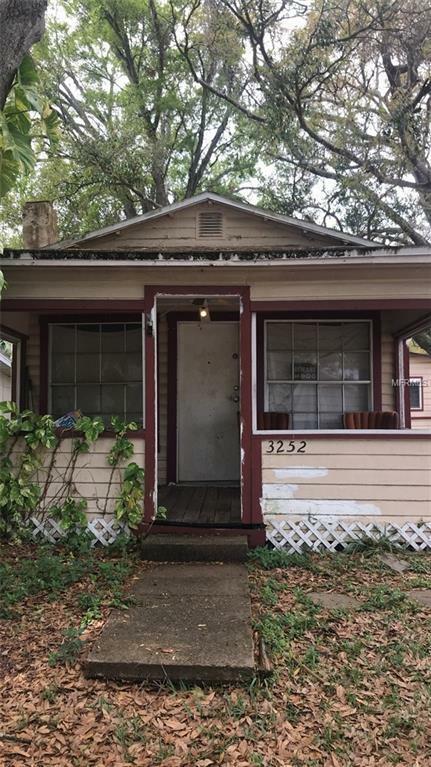 Seller says home has been rewired, has a newer 200 AMP panel, Roof replaced in 2008. Has Central Air but currently not working. 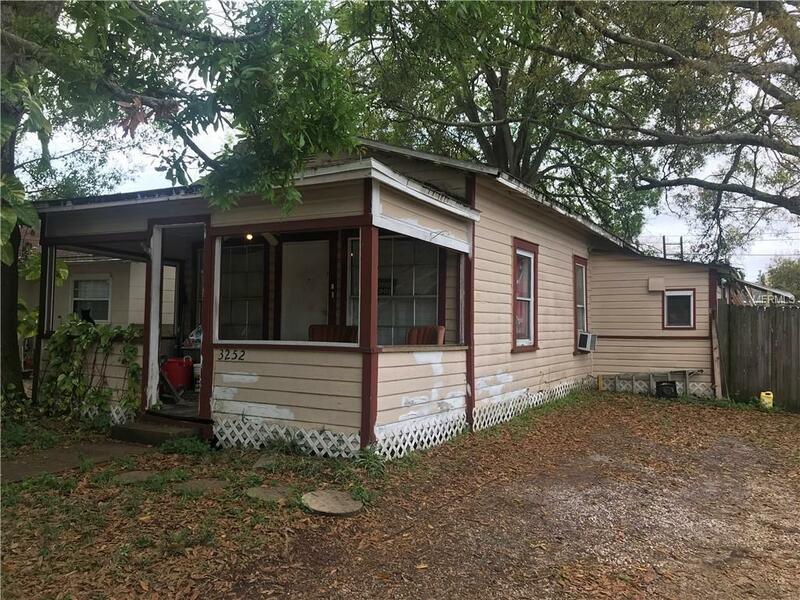 Great opportunity for investors! Room sizes are approximate and must be confirmed. Price is firm.